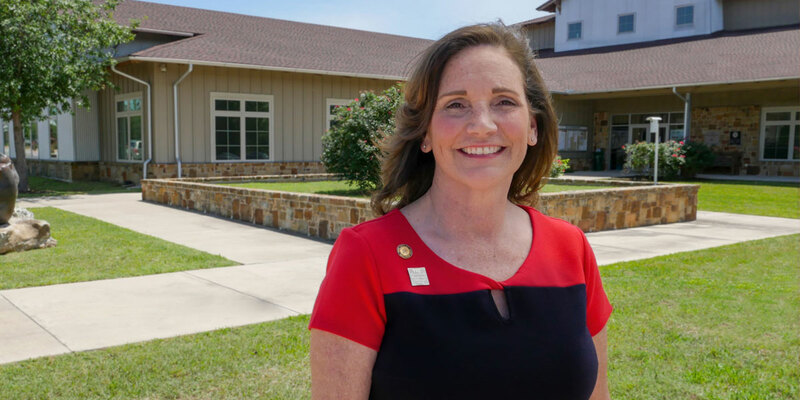 With deep connections to the community, Mayor Connie Schroeder is dedicated to creating a brighter future for Bastrop. Schroeder’s husband was born and raised in the once small town on the banks of the Colorado River, and their daughter and family, including three grandchildren also call the county seat home. After retiring from her career as a civil engineer, Schroeder served on the City of Bastrop’s Planning and Zoning Commission for seven years before deciding to run for office. It was perhaps serendipitous timing as the ‘Comprehensive Plan’, which she played a critical leadership role in creating for the city, had recently been approved. 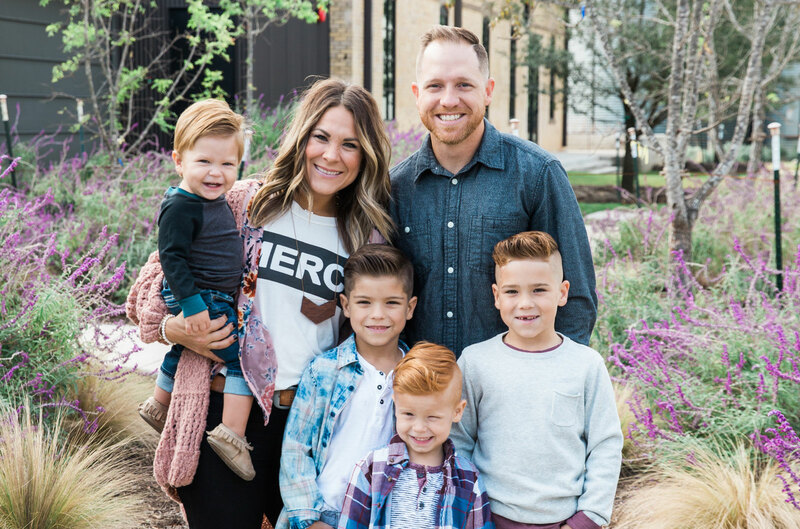 Running on a platform to promote teamwork with city management and strengthen council’s connection with the community, Schroeder was elected into office on May 6, 2017, notably making her the first woman to do so. “I thought I had the time, education and background to make a good Mayor and thankfully the community agreed,” Schroeder says modestly of the milestone accomplishment. Schroeder’s efforts to connect with the community reach well beyond the walls of City Hall. 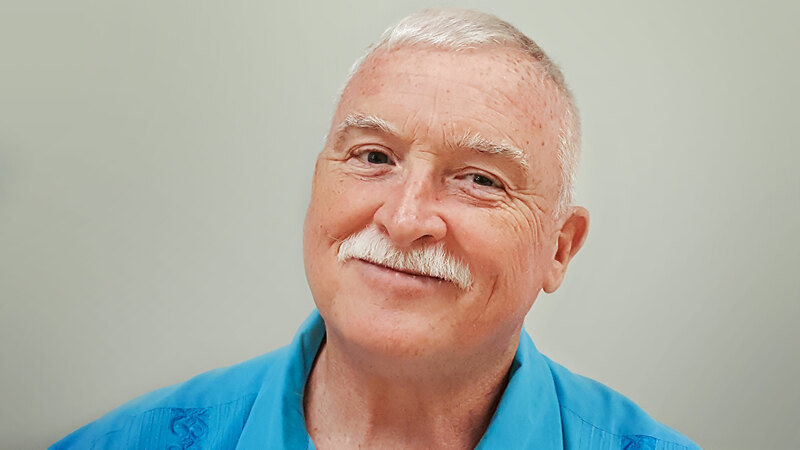 The long-time Y volunteer is also a believer in the power and benefits of donating one’s time. She recommends it as one of the best ways a citizen can be more socially responsible; pointing out that opportunities to get involved are plenty, whether it’s for a single event, or making an ongoing commitment to an organization as she has with the Y. While Schroeder’s many irons in the fire have reduced her time volunteering at the Y, she continues her support as a member and donor. In her new role as Mayor, she looks forward to furthering involvement with the Y, noting the organization’s potential to fill a number of remaining voids in the community. A building to house all of the wonderful things the Y is already doing in Bastrop and a year-round swimming pool rank at the top of her list of aspirations.